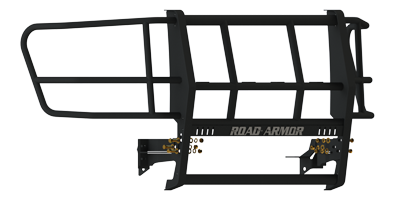 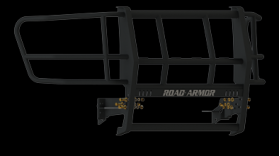 Capitalizing on the distinctive look of the 2008 - 2010 Ford Superduty, Road Armor introduces the latest addition to its product offerings. 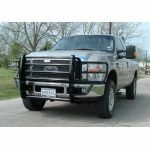 The muscular design accentuates the lines of the truck and, as always, provides a unique, utilitarian look that has no rival in today's aftermarket. 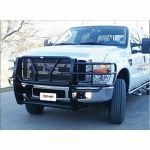 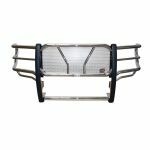 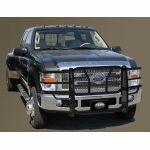 Installation is strictly bolt-on, and the bumper is backed by a 1 year limited warranty against manufacturers defects.